In need of speed? 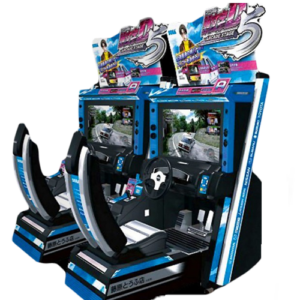 Well, get your adrenaline rushing with the Arcade Racing Games that Arcade Game Rental has in store! Get ready for some intense racing with your friends! 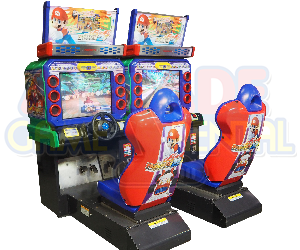 With classics such the Daytona USA and Mario Kart, these games will surely be a hit at your events or parties! They have been reputable for their awesome gameplay during the last few decades so they will surely keep up to their reputation of being the pioneers to all the modern racing hits! So, enquire with us now if you have plans to have some racing fun for your events or parties! 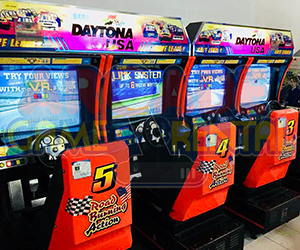 when you have a go at our Racing Arcade Games!